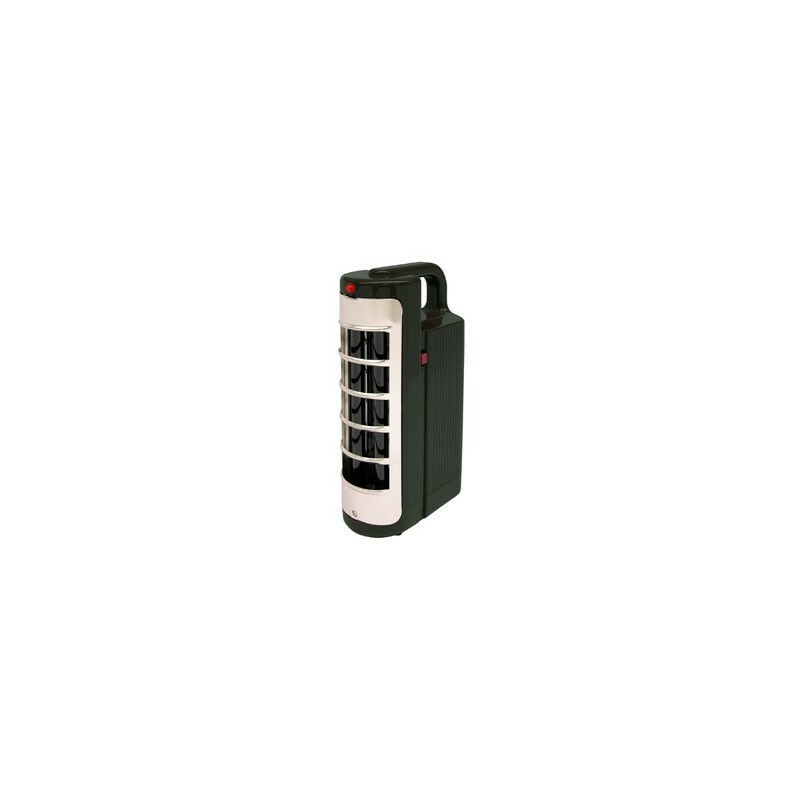 This BATTERY POWERED 365NM UV LIGHT has a number of built-in features which allow you to use it anywhere, including a 6-volt rechargeable battery, an AC charger and a charging cord. 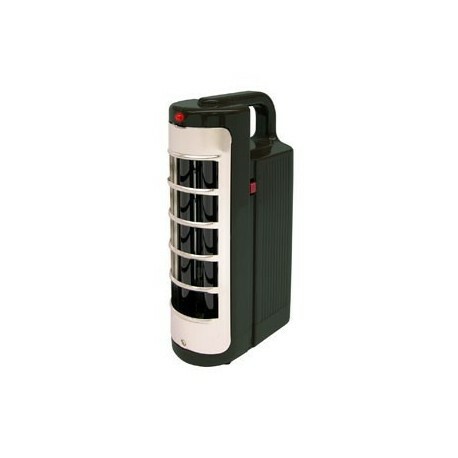 The lamp has a comfortable, contoured carrying handle that provides easy reach to the power switch. Its built to withstand tough use with a durable, high-impact plastic housing and stainless-steel tube guard that protects against accidental breakage. The long wave UV lamp is precision engineered to give you super performance for many years. Its 6-watt, self-filtered UV tubes emit a nominal 365nm intensity of 500 W/cm2 (single tube) or 850 W/cm2 (dual tubes) at 6 inches (15cm).